Severe storms and tornadoes moved through Tennessee overnight Monday, leaving more than 33,000 without power. 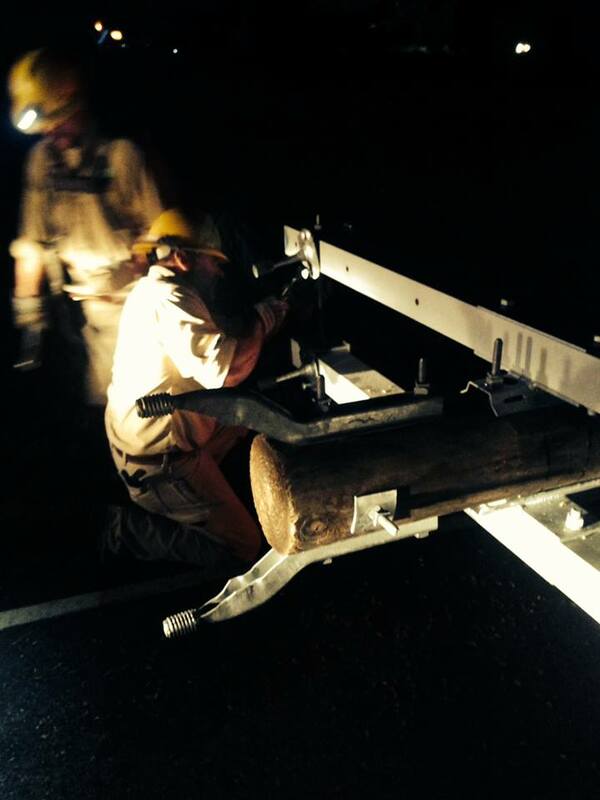 Crews worked through the night and into the day on Tuesday, restoring service to all but 1,600. Co-ops in Southeast Tennessee experienced the most severe damage, including the areas of Fayetteville and Chattanooga. Tennessee is currently using in-state personnel to complete the restoration, and co-ops hope to be in a position later today to assist neighboring states with their restoration efforts. The video below shows significant flooding in Hickman County near Coble. Meriwether Lewis Electric Cooperative experienced a few outages as a result, and one co-op employee, Chad Blackwell, used his fishing boat to cut a tree off a line to restore power. National Lineman Appreciation Day The buck stops where?